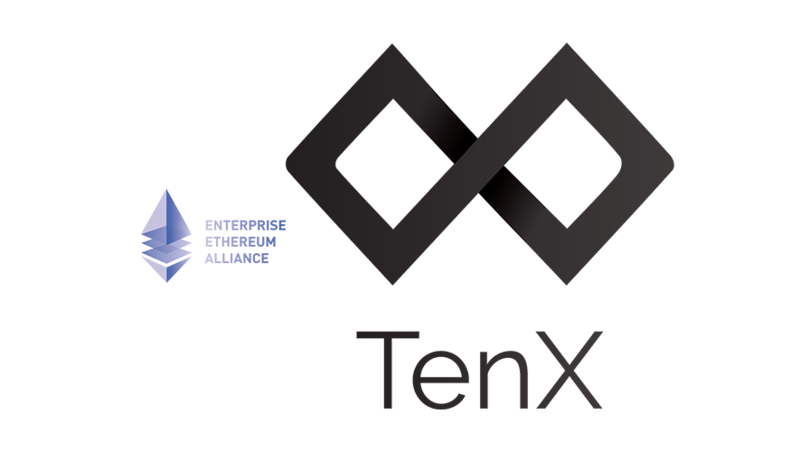 Blockchain payments company TenX announced today that they’ve become a member of the Enterprise Ethereum Alliance (EEA) now the largest open-source blockchain initiative. 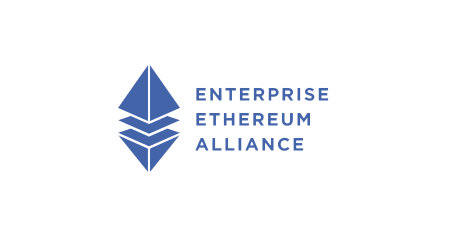 Founded in February of this year, the Enterprise Ethereum Alliance connects enterprises, startups, academics, and technology vendors with Ethereum subject matter experts. The goal is to further development of the Ethereum blockchain network and smart contracts. 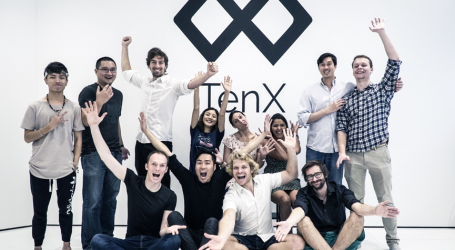 Founded in Singapore in 2015, TenX is developing its applications to make digital currency spendable anytime anywhere by offering a debit card payment system. This summer, the company raised USD $80 million in its initial token sale. The TenX mobile wallet can be downloaded on iOS, Android and as a Web app and can be funded with different kinds of cryptocurrencies. 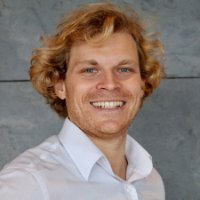 Users can spend cryptocurrency funds through the TenX debit card without the need for several different wallets or cards. 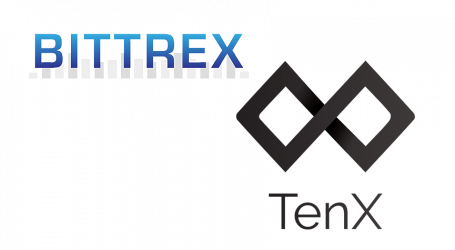 The TenX payment system is powered by the company’s proprietary Cryptographically-secure Off-chain Multi-asset Instant Transaction network (COMIT), which allows secure decentralized real-time instant cross-blockchain asset transactions.